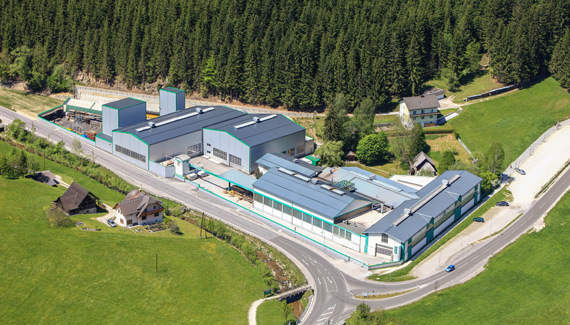 Headquartered in Ratten in Styria, Horn have been a competent partner in all areas of metal processing for almost 30 years. Carbon steel, stainless steels and special alloys per customer request are processed. The product range stretches from cutting through welding work and mechanical processing through to surface treatments. Horn employs around 115 personnel. From this, 24 apprentices are currently (2013/14) being trained as metal technicians (machining technicians or mechanical technicians). Motivated and excellently qualified employees, a clear organisation structure, a comprehensive warehouse and the most up-to-date technical equipment form the basis for quality and optimised delivery times. The core competence of the company lies in flexible special manufacturing. Through the optimum interplay between the six business areas (GB [business area]) a wide scope of services can be provided as well as flexible reaction to customer requirements. Growth means change: And not only in the strategic area, but also in the foundation of the company culture, communications and structure of the company. 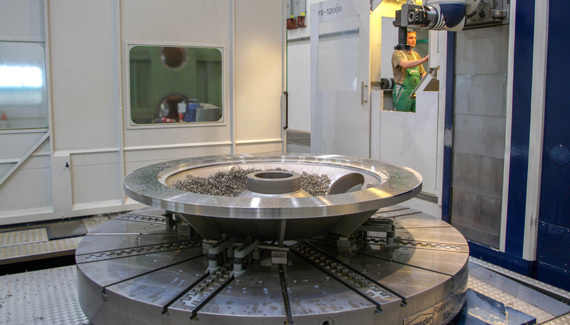 The company that started as a small business in 1985 has today grown into a model company and one of the best equipped companies in the metal sector. New processing capabilities have been achieved since the company expansion in 2010. 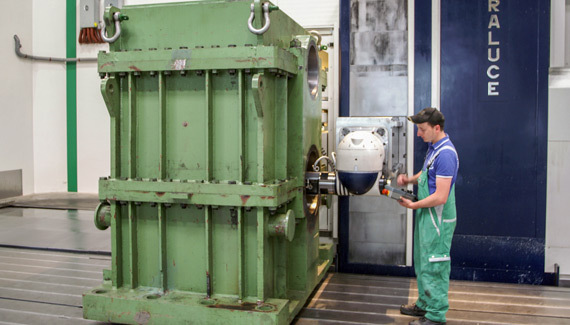 Amongst others, welding construction with subsequent mechanical processing can now be carried out up to 40t. In the company almost 100% of the staff are specialists, who have come primarily from the company‘s own apprenticeship scheme. Due to the high quality machine technologies and manufacturing processes, modern and tailored training of the specialist workers is particularly important. 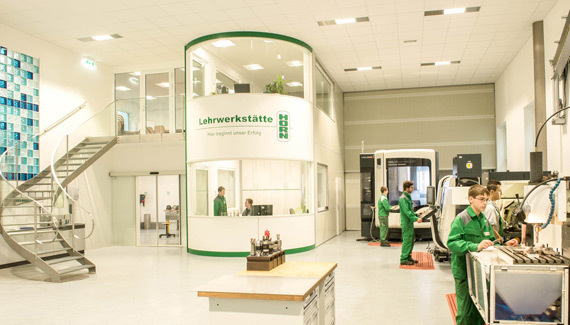 The training workshop finished in 2013 is one of the most modern in Austria. Right from the very beginning, the training of apprentices has been one of the cornerstones of the Horn business. 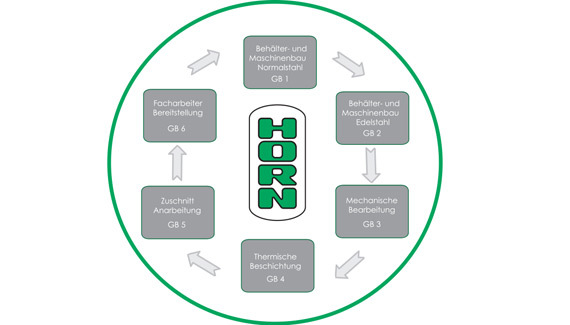 For Horn it is particularly important, not only to motivate young employees and to inspire them to learn, but also to be able to gather them in if necessary and to accompany them safely through to the completion of their training. Up to now, over 100 trainees have started their apprenticeship at Horn and the company is proud that the completion rate lies at 100%. Not a single apprentice has dropped out of their apprenticeship, and each of them has been able to complete their apprenticeship examinations at the first attempt. The state award, that so few training operations attain, confirms Horn‘s outstanding quality in apprentice training. Horn‘s position here is very clear: Their success begins with apprentice training, thus securing optimally qualified specialists for the future.